Hello everyone, hope you all are doing good. I came up with a product review after a long time. I already reviewed kaya shampoo, serum and hair oil. Their products range are quite expensive. 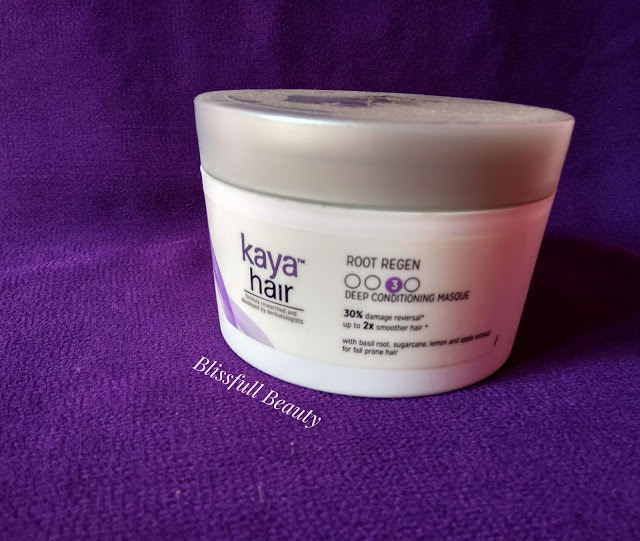 Today I am sharing my experience with Kaya Hair Root Regen Deep Conditioning Masque. 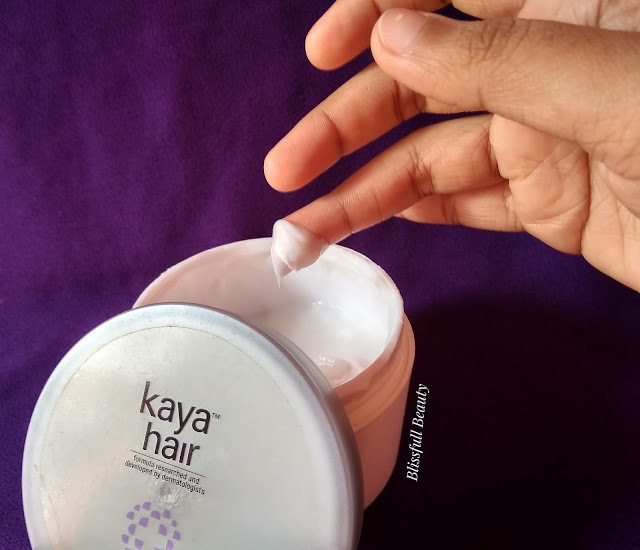 Kaya is a well known established brand. So let's get into the post. Root regen deep conditioning masque is designed to deep condition and impart instant manageability, visible shine, and smoothness. This unique formula reduces friction on hair surface to give smoother hair and prevent breakage. Enriched with a complex of basil roots, sugar cane, lemon & apple extract, this smooth masque helps prevent hair fall due to breakage and give up to 2x smoother hair. Kaya Hair Root Regen Deep Conditioning Masque comes with a white color plastic huge jar. 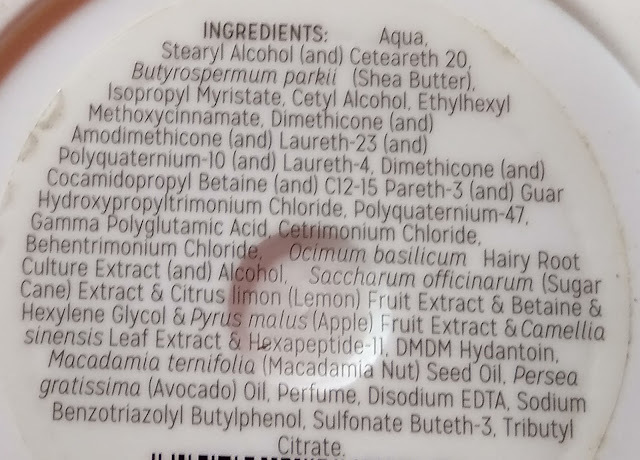 The product name and all information are mentioned in the body of the jar. As it has a huge jar so the packaging is not travel-friendly. Kaya Hair Root Regen Deep Conditioning Masque is a milky white color and creamy consistency. The fragrance is amazing which i liked the most. Gently massage on to wet hair after shampoo. Rinse well. Instantly manageable, visible shine and smoothness. ➡gives smooth and silky hair. Hair masks are popular nowadays. 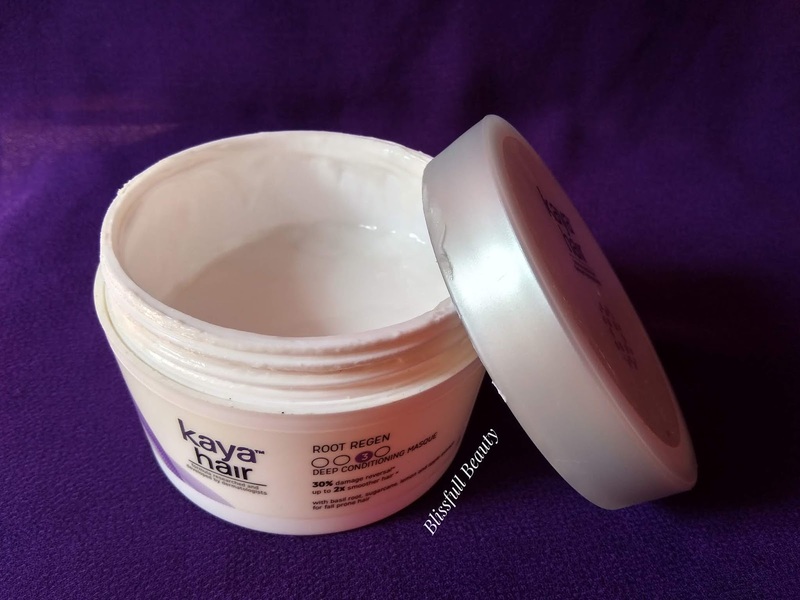 I am using Kaya Hair Root Regen Deep Conditioning Masque about 1.5 months. It claims it has deep condition your hair,30% damage reversal and up to 2x smoother hair. 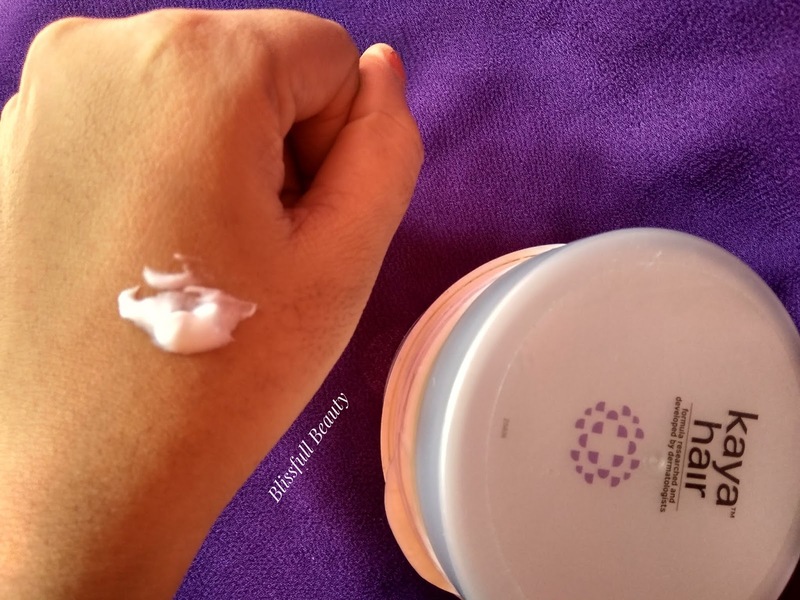 After shampooing my hair i apply this generous amount and when i applying this mask that time i feel my hairs are smooth and glossy which i liked the most. I kept this mask on my hair for 15 minutes after then rinse with water. After dry out, i feel my hair is soft and smooth. I noticed my hair texture also improved which is plus point of this mask. As it has expensive product many of you are can't afford but it does what it claims. I liked this mask. 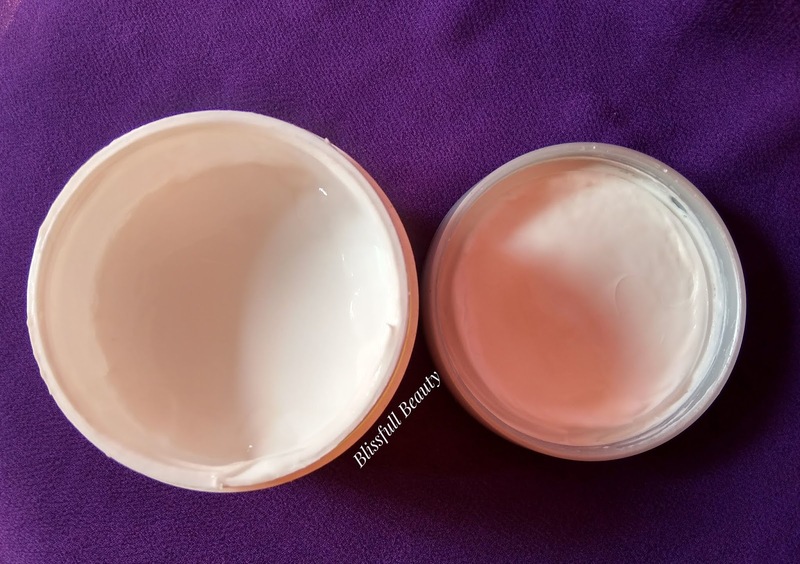 I noticed the result after 2 weeks using continuously this mask.